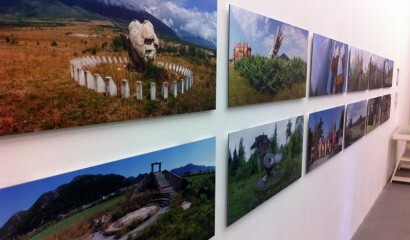 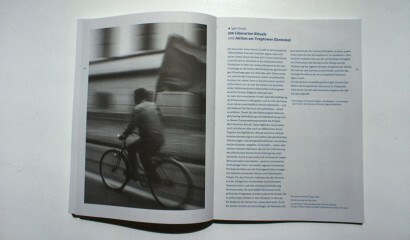 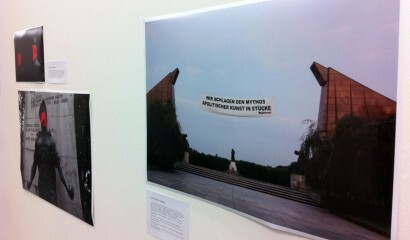 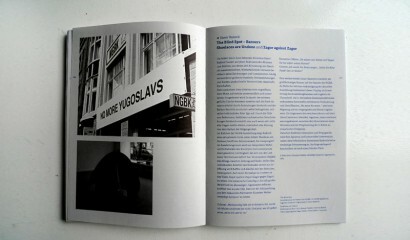 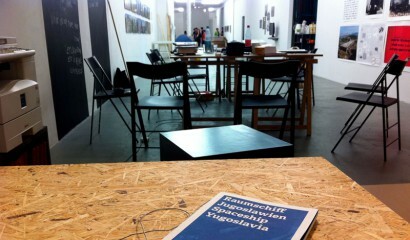 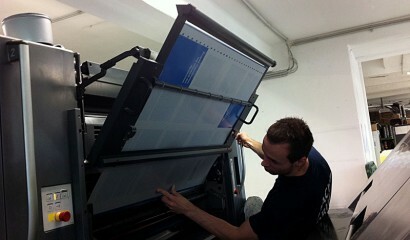 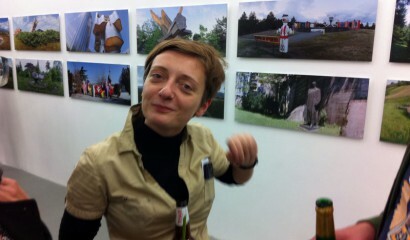 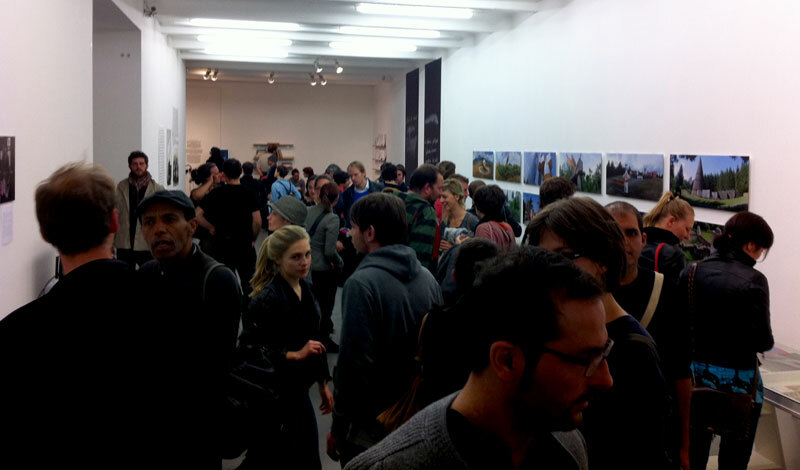 exhibition project at the new society for fine art in berlin (NGBK). 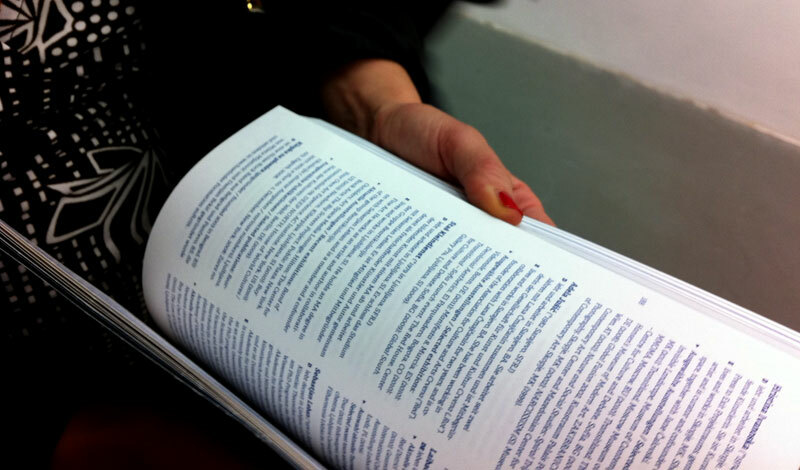 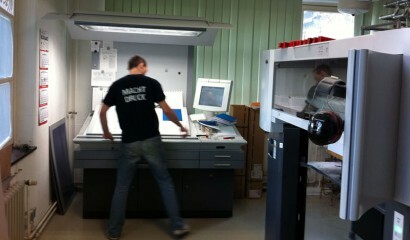 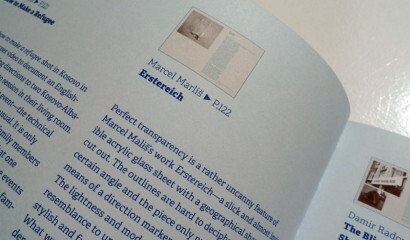 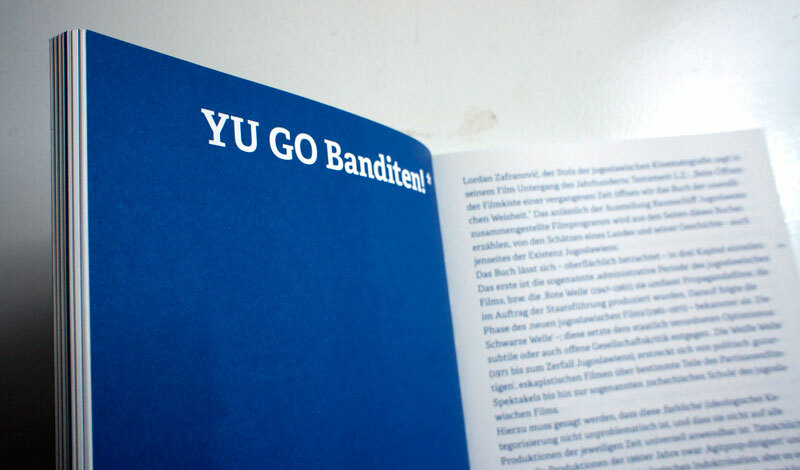 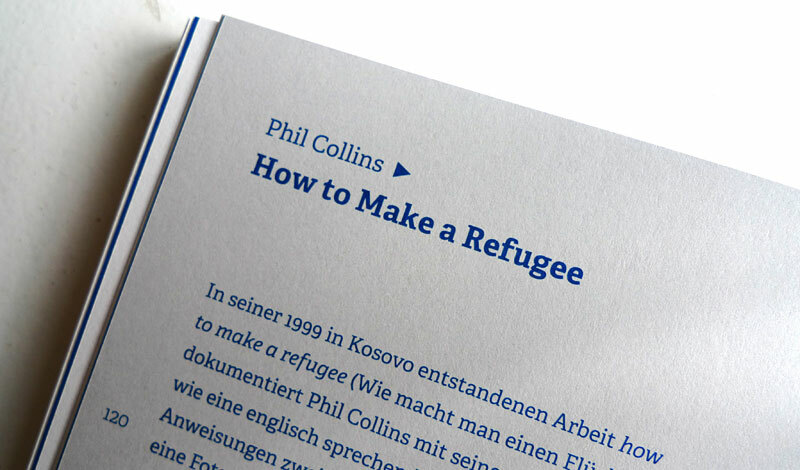 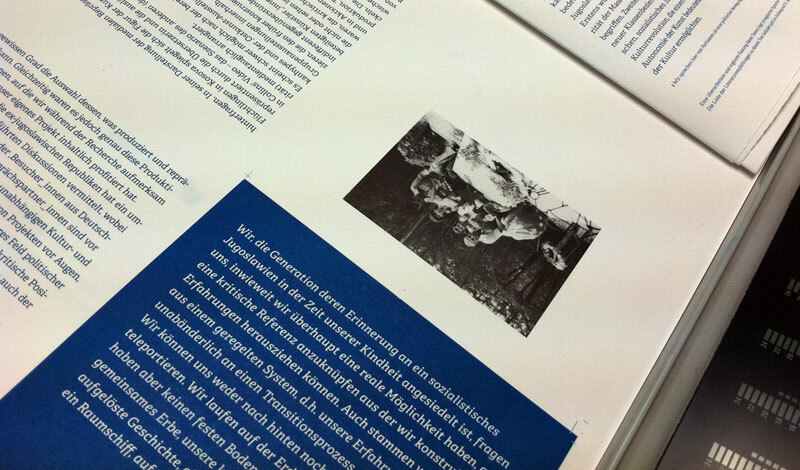 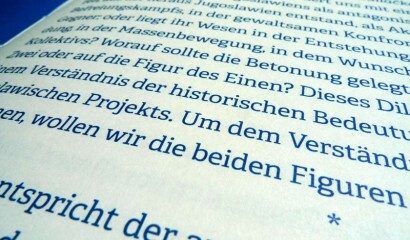 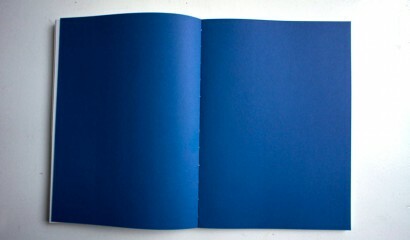 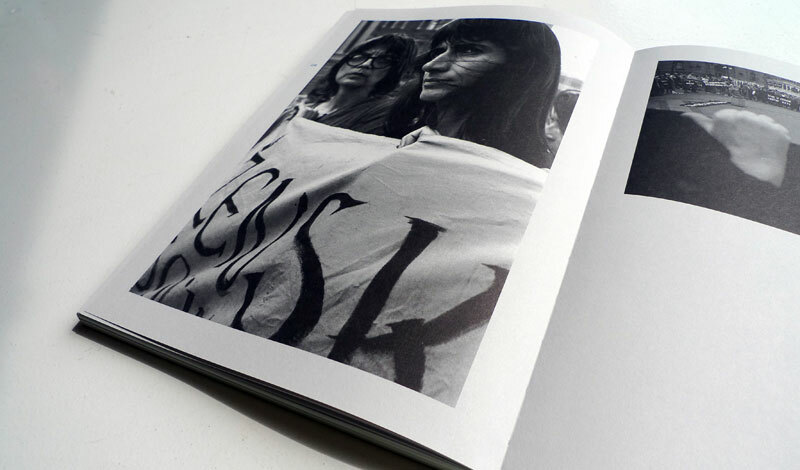 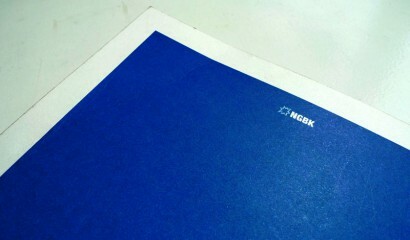 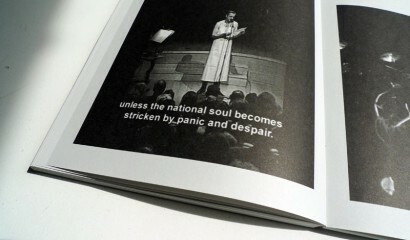 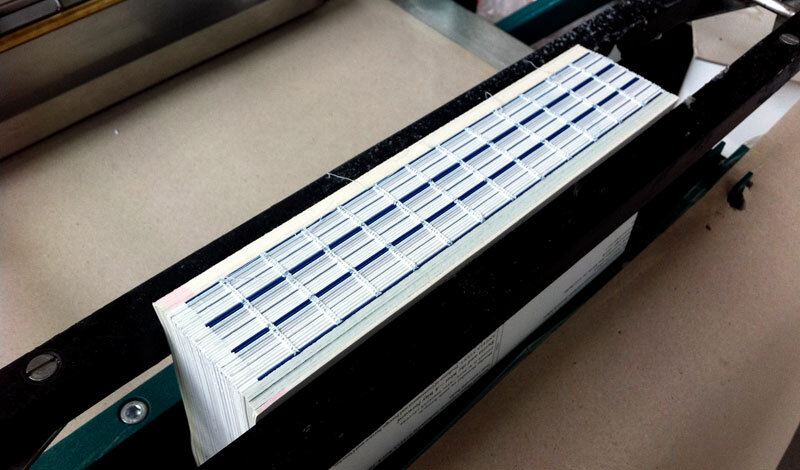 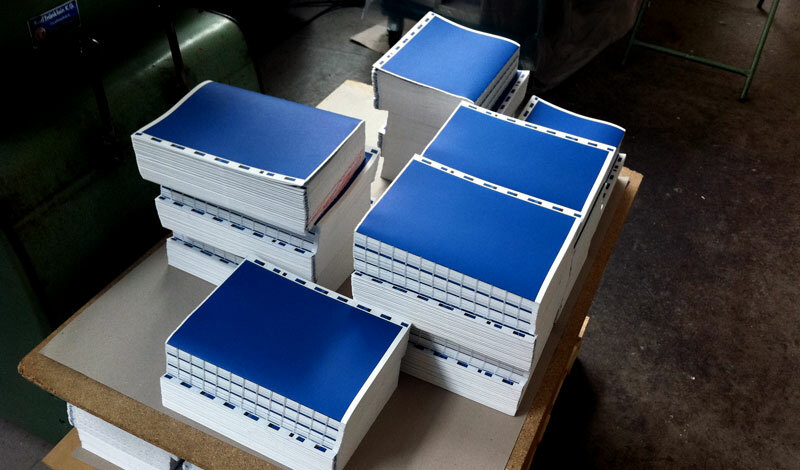 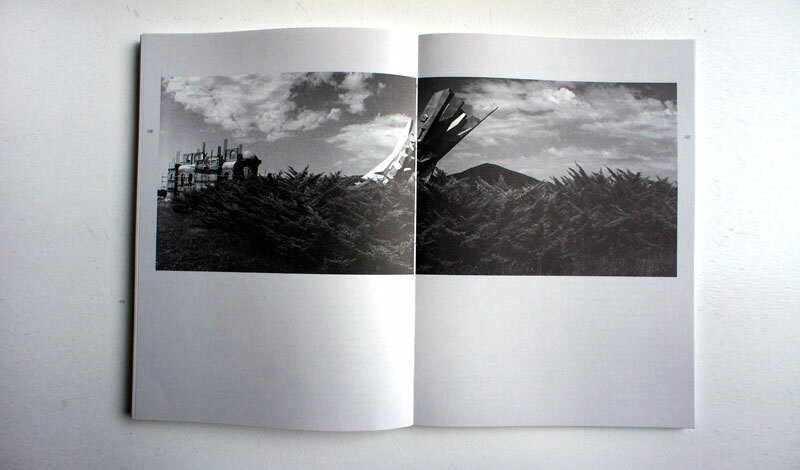 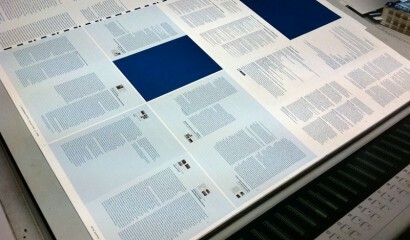 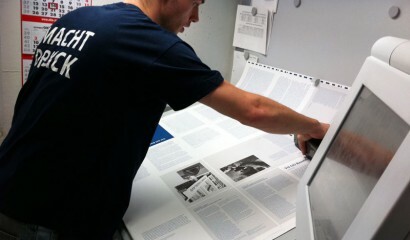 we designed the book which came along. 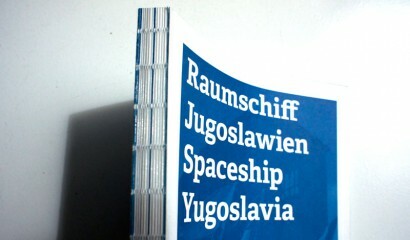 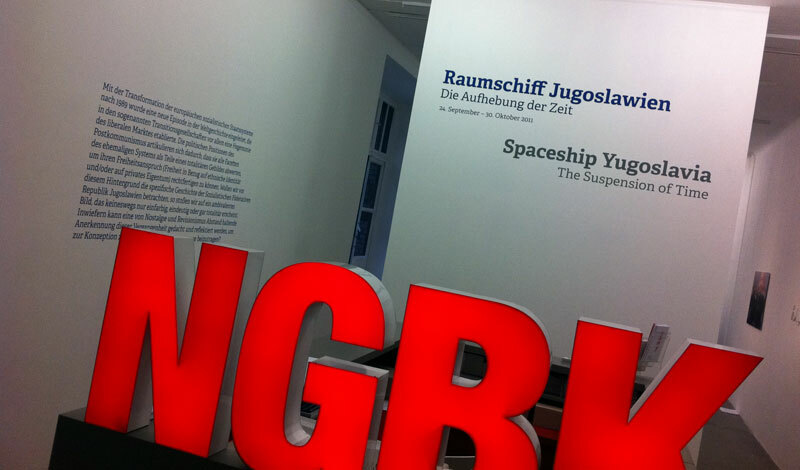 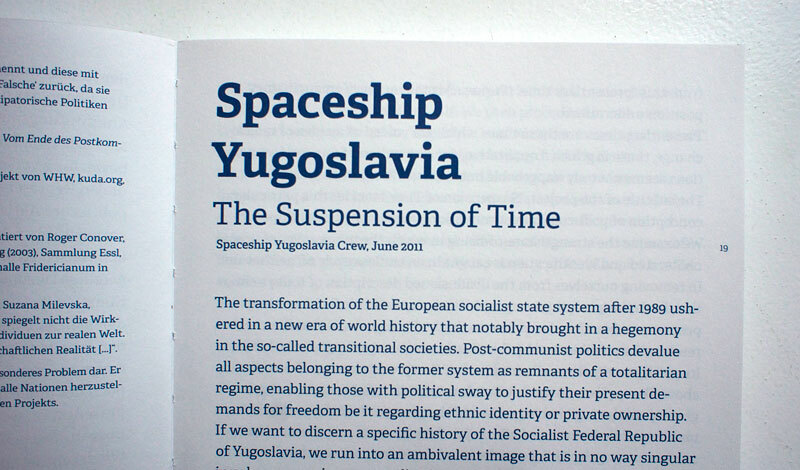 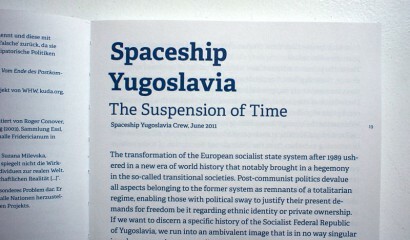 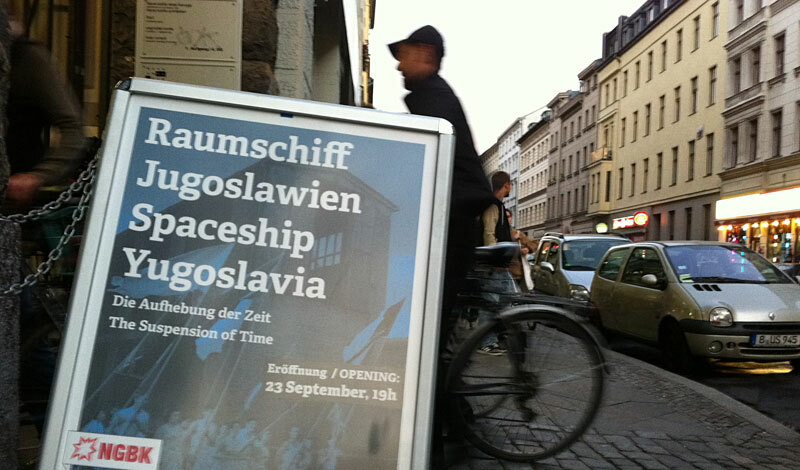 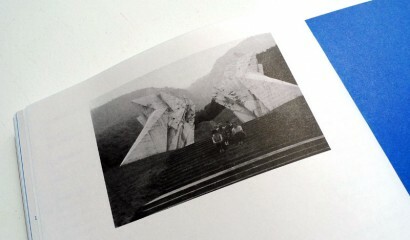 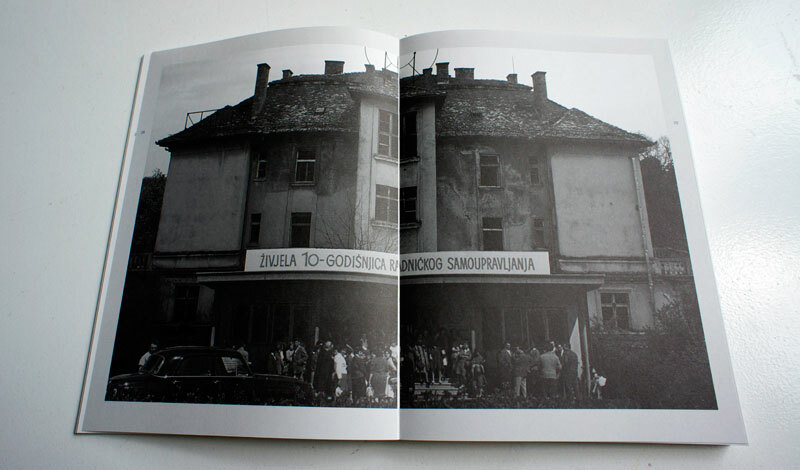 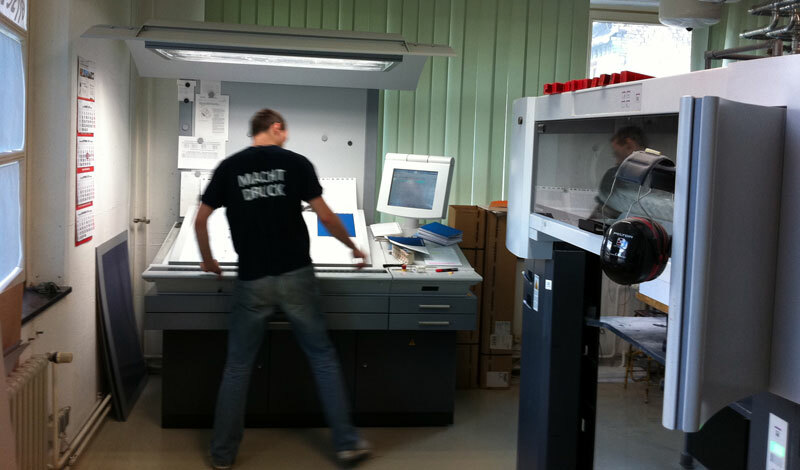 (as well as some of the exhibit typography) project description by the curators: Spaceship Yugoslavia–The Suspension of Time seeks to investigate the treatment of (post-) yugoslav history from a contemporary perspective. 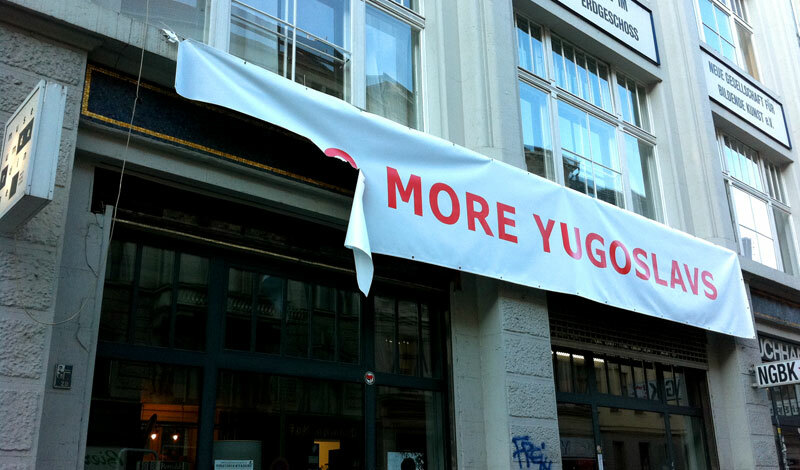 The exhibition presents artistic projects as well as theoretical positions that highlight political and socio-economic aspects of the post-Yugoslav reality. 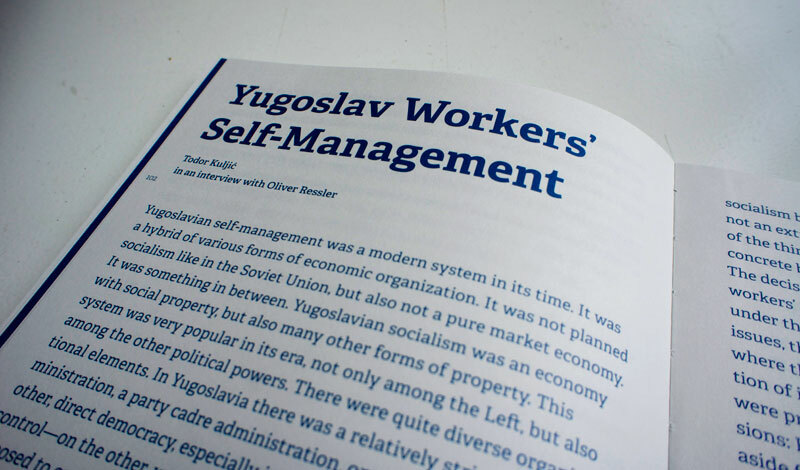 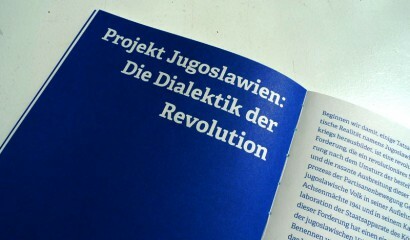 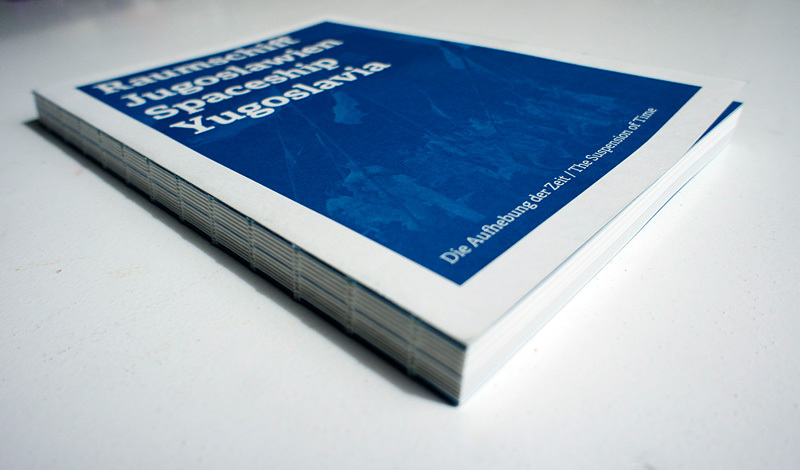 It aims to strengthen and establish critical viewpoints on the various politics of the former Yugoslav nation states in the so-called transition to capitalism. 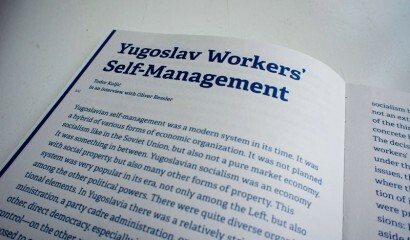 Since the transformation of the European socialist state systems after 1989, the political positions of the post communist era have negated almost every facet of the previous system as part of a totalitarian entity in an effort to legitimize their own claims for freedom regarding ethnic identity and/or private ownership.